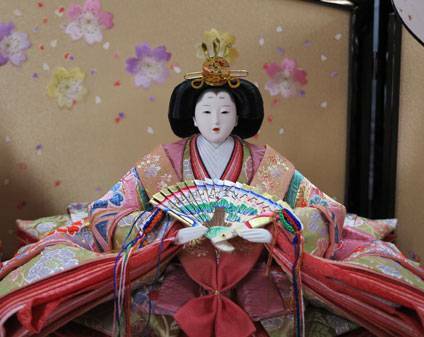 A happy, albeit belated 雛祭り(hinamatsuri) to everyone! It was on the 3rd of March, so two days after the meeting. There was a change of schedule to what I had planned, and since none of the original members bar me attended, I went back to the original and essential hiragana powerpoint, and then did a rather rushed run-through of the hinamatsuri slides. As a side note: preparing this powerpoint was actually really useful for me since I managed to mention it in my EPQ. And here are the vowel column hiragana slides as well. 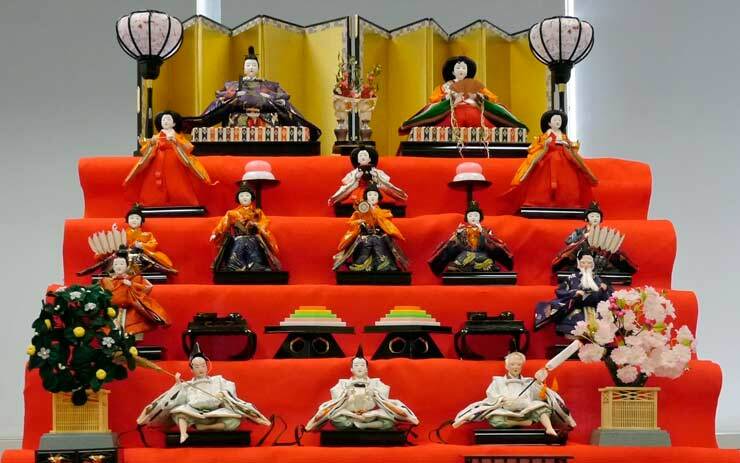 This entry was posted in Culture, Meeting Summary and tagged culture, hina matsuri, hinamatsuri, japanese, japansoc, meeting summary by Jemima Jones. Bookmark the permalink.